Join us and the rest of the folks in Southern Dirt Track Associations 2017 race series. For this race, we'll be heading to the Marion County Speedway in Ocala for a day of racing, good vibes & great times. 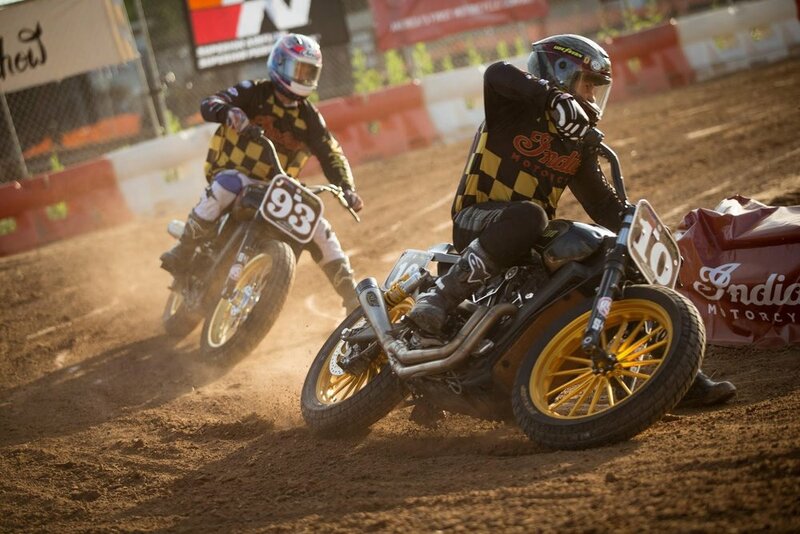 If you've never been to a flat track race, there's no time like now. It's the purest form of motorcycle racing and is making a huge come-back. We hope you'll join us and become a part of it!